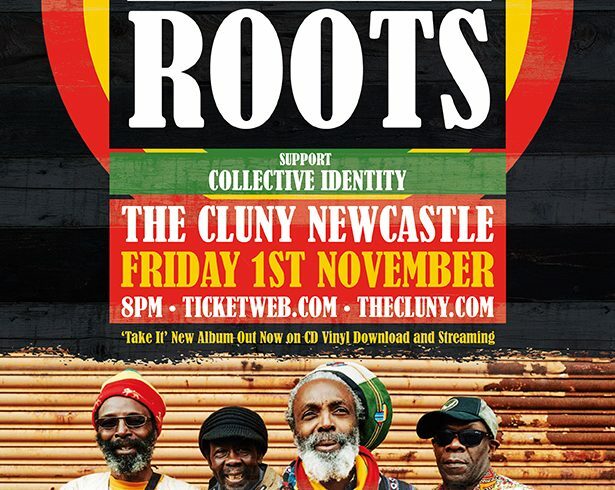 Formed in 1979, Black Roots exploded onto the Roots Reggae scene in 1981 when John Peel, the legendary DJ on BBC Radio 1, showcased their debut EP on his show, hailing them as one of the best new reggae bands in the UK. Their unique brand of roots reggae drew in people seeking to find a voice that spoke out against the injustices and alienation caused by the pace of political reform introduced in Thatcherite Britain. Black Roots’ uncompromising lyrical content was that voice throughout the 80’s.